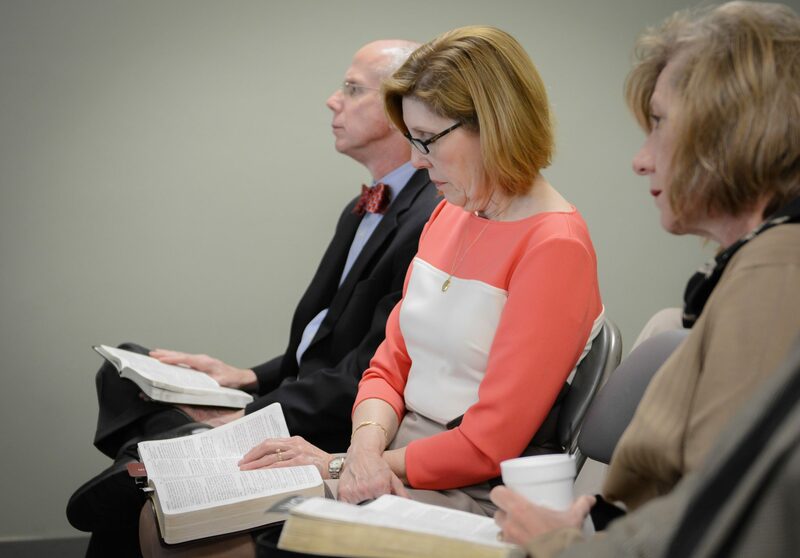 This class is made up of women of all ages who love the Lord, His people, and His church. This class is made up of ladies who love the Lord, His people, and His church. It is a caring group which always responds to class members’ needs. Although the class is teacher led, it is always blessed by comments from its members whose life experiences and knowledge add greatly to our lessons and our time together. We use the “Explore the Bible” series supplemented with other sources from the teacher. From fellowships to mission opportunities, we enjoy gathering and serving outside of class. Sunday lunches, weeknight suppers at casual restaurants, and giving to several special church projects, such as “Dress a Child,” are just a few examples of our “outside” activities.